SamaEyewearShop.com Is Now Live Online! 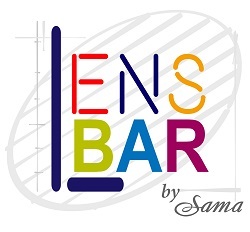 We are pleased to announce that you can now shop for genuine Sama Eyewear at the Internet's only authorized Sama Eyewear eCommerce store: SamaEyewearShop.com. 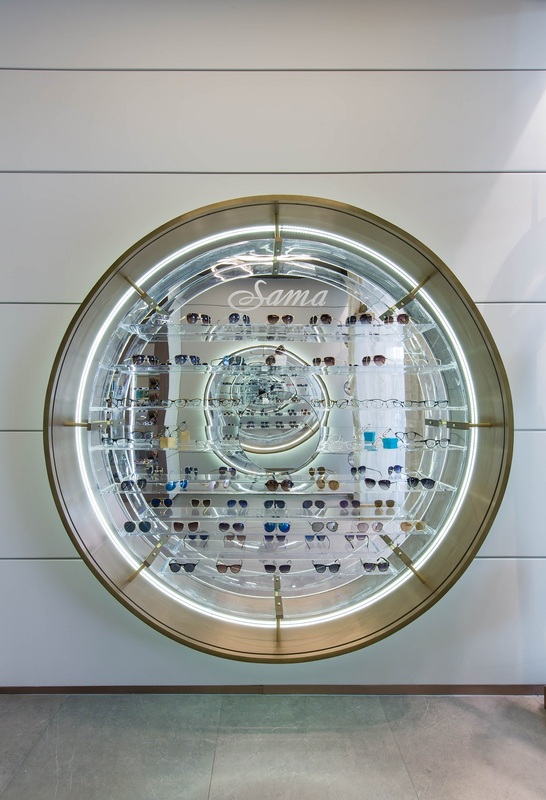 Please click the link for the ultimate Sama Eyewear shopping experience! 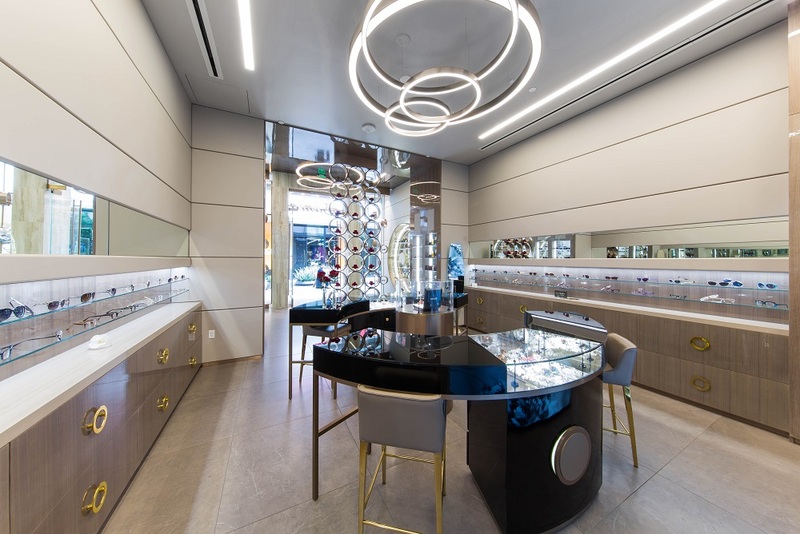 Located less than a few miles from legendary Rodeo Drive, Sama boutique is a luxury eyewear lovers dream come true. 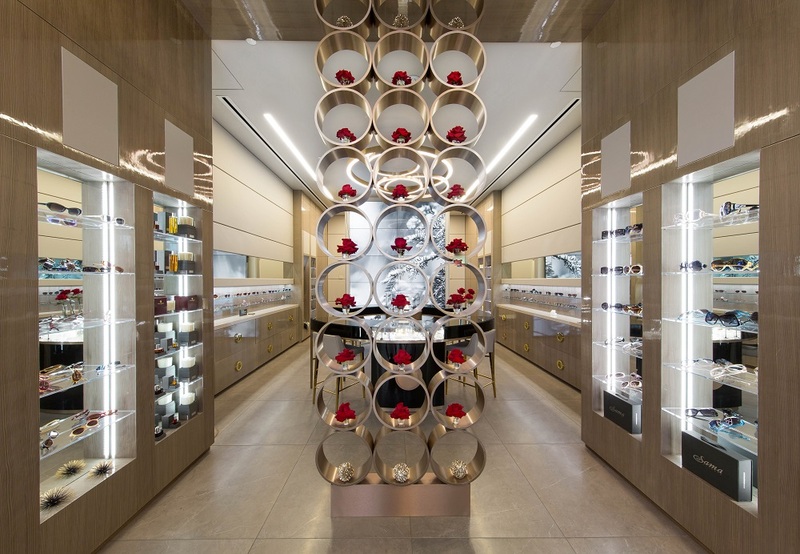 Its intimate size and incomparable attention to detail will make you feel as if you've awoken in a magical jewelry box full of luxurious eyewear treasures. 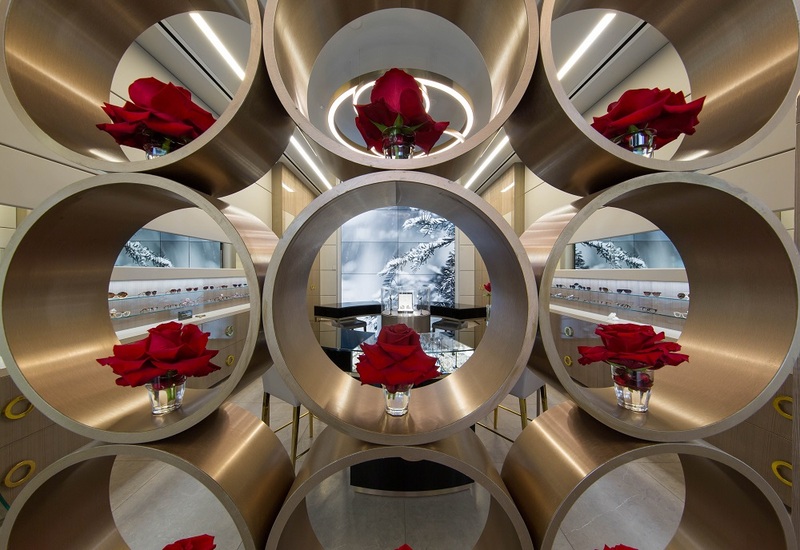 Whether it's the elegantly illuminated glass floor tiles and hand-leaded door from Murano, the magnificent accents lovingly hand-painted by a renowned Milanese artist, the graceful Swarovski® crystal drawer pulls, or the delicate chandelier gently descending from above, it's easy to forget you're standing in what is arguably the world's finest eyewear boutique. 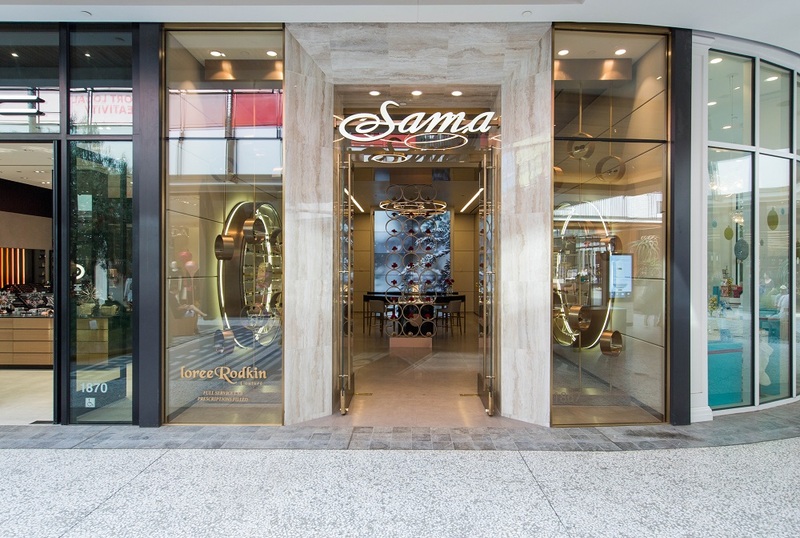 Visit The Sama Boutique today and see what the excitement is all about. Most manufacturers of sunglasses may change the styles of their frames from time to time, and often something new and different in the color or style of frames and even in materials, but the lenses of those sun glasses still remain pretty much the same year after year. At Sama Eyewear, we think the lenses of your sun glasses are every bit as important as the frames themselves, so we have developed a variety of really cool lens options that not only will help keep those Ultra violet rays at bay, but will also improve clarity while helping to create an amazing looking pair of shades both for our celebrity clients and for our other discerning customers. Here is a look at some of our lenses and what they offer.